Other versions: PS4; XONE; PC. 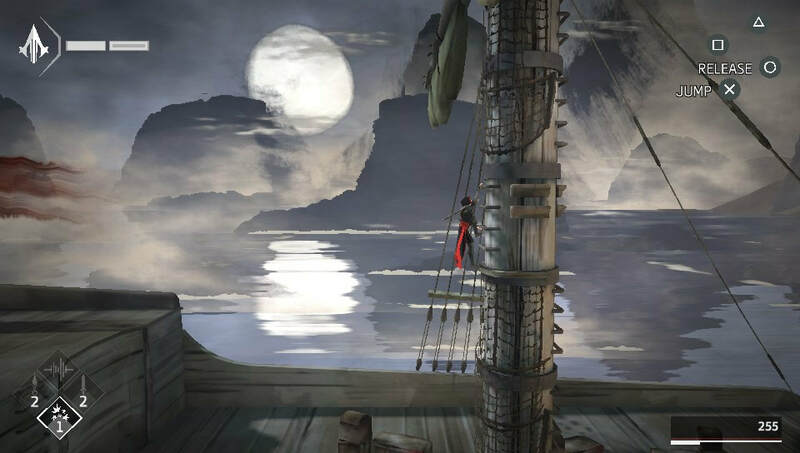 Amidst the metronomic regularity with which Assassin’s Creed games have rolled off Ubisoft’s conveyor belts over the past decade, it’s easy to forget that the series has been a notable advocate for handheld gaming. 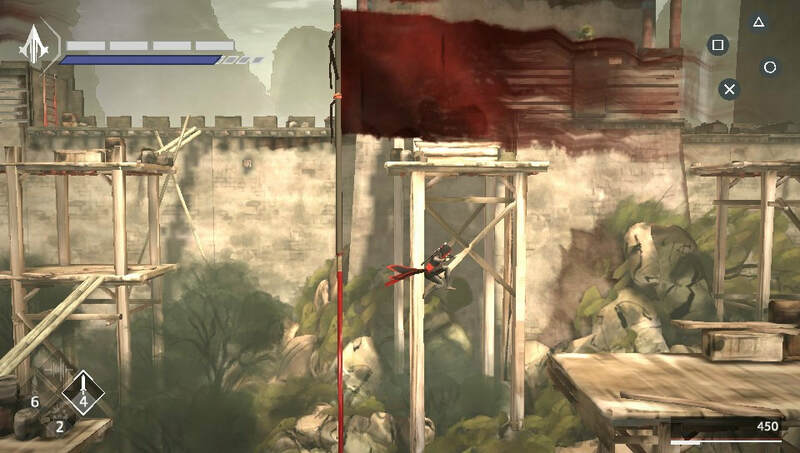 A number of strong, purpose-built spin-offs have graced DS, PSP and Vita formats. Surprisingly, Chronicles, a somewhat unexpected port of a trio of network titles set in China, India and Russia respectively, is perhaps the series’ finest portable outing. ​Developed by Climax Studios, the team behind the underrated Silent Hill: Downpour, Chronicles most closely resembles the 2D stealth adventuring of the enjoyable, 2009 Nintendo DS outing Assassin’s Creed II: Discovery. It builds considerably on this foundation, however. 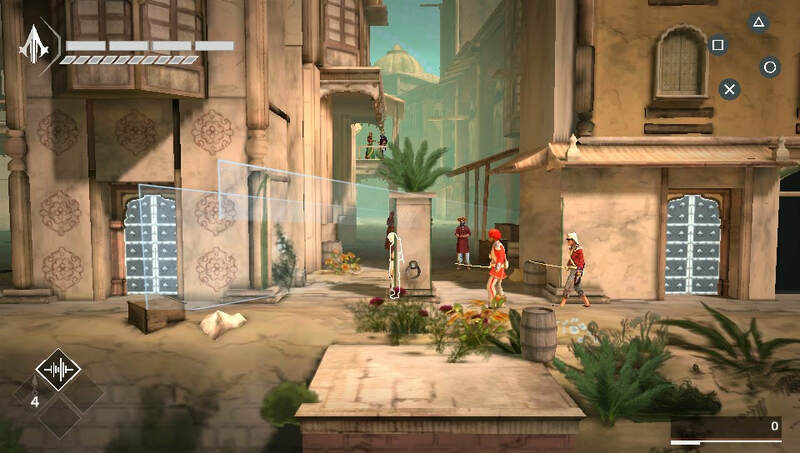 Lifting a few gameplay cues from Metal Gear Solid, with enemies sporting vision cones and varying stages of alertness, the sneaking aspect melds successfully with Assassin’s Creed’s trademark acrobatic exploration. Monitoring patrol routes is important, as is taking advantage of the myriad ways in which tools and scenery can be used to distract enemy patrols. A mix of accessibility and depth makes Chronicles a nice fit for Vita. The three adventures are all surprisingly sizeable unto themselves, meaning the package represents excellent value for money. Sporting a relatively intuitive control configuration, the game exhibits a versatility of playing styles that are smartly implemented. Series fans will feel most at home with the more offensive-minded ‘assassin’ tactic, where you’ve the freedom to tackle routes in a very direct fashion, taking out guards and carving your way through levels. Alternatively, the ‘silencer’ option offers a middle ground of-sorts, allowing for the player to take down guards in a non-lethal manner. This usually requires a bit more thought, as well as an awareness of the surroundings. Incapacitated guards can be hidden in boxes, bushes and (of course) hay bales in order to avoid their bodies drawing unwanted attention. In addition, rifles, firecrackers and smoke bombs all provide a means for setting up distractions. 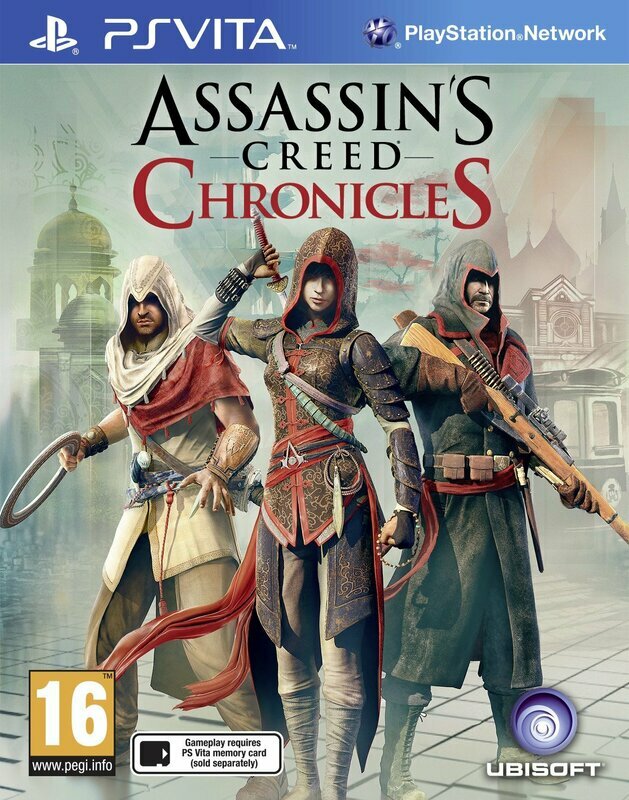 The ultimate test, and the clearest advocate of Chronicles’ design credentials, comes in aiming for ‘shadow’ ratings. This amounts to passing through guarded areas unseen, without harming enemies, nor alerting them to your presence. This calls for greater cunning and subtlety; breaking lanterns to limit guards’ fields of vision, and whistling in order to pull them from their established patrol routes, creating an opening you can slip through. At its best, it’s thoroughly absorbing, and an excellent challenge. Tactical freedom is nothing new unto itself of course, but what is uncommon here is how effectively Chronicles manages to make each work equally well, within the same scenarios. You can change your approach seamlessly, mid-level if necessary, and this creates a significant amount of replay value. Unsurprisingly with such a foundation, all three campaigns fair well. China, the first and lengthiest, follows Shao Jun on a straightforward tale of revenge. Her journey is a challenging one, marked by some daunting, heavily-guarded fortresses and long levels. It’s the most action-orientated of the three adventures, and the only one to allow the player to engage enemies directly in some tense sword fights, where good timing is paramount. There’s a couple of interesting boss fights, whilst a breathless dash across a burning harbour proves a highlight. Though there’s slightly fewer options at your disposal, China makes for a strong all-rounder. 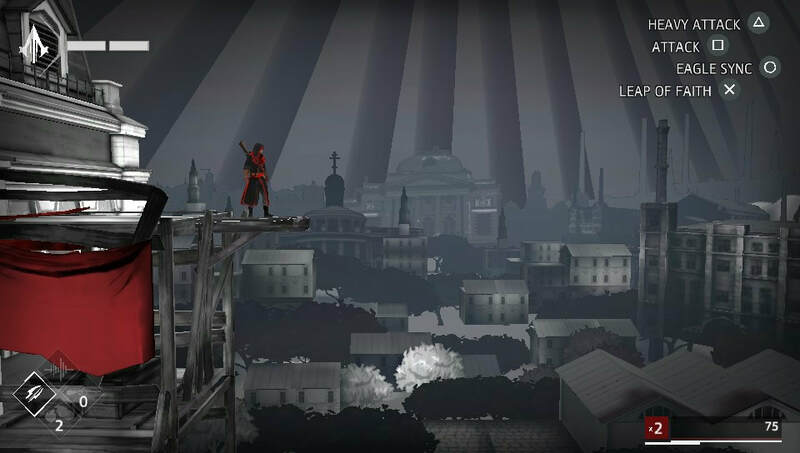 Sometimes it’s the little touches that deserve appreciation, and in the case of Assassin’s Creed: Chronicles, the player doesn’t have to wait very long to find one. Indeed, at the very beginning of the China campaign, there’s something guaranteed to get 16-bit fans misty-eyed. 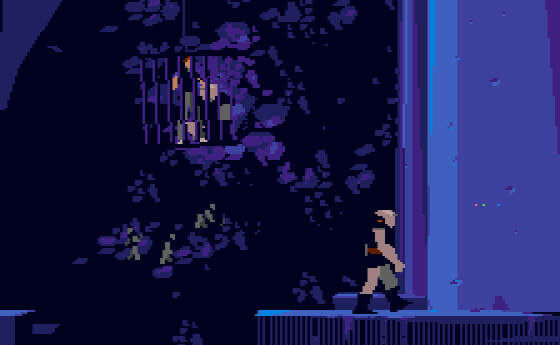 Shao Jun breaks out of a confinement cage, in an unmistakable nod to the famed prison sequence from Delphine Software’s classic Another World. For those interested, the completion of each instalment of Chronicles opens up some post-game options, including ‘Plus Hard’, which delivers a brutally difficult experience the like of which Lester Chaykin would no doubt have been able to relate to. 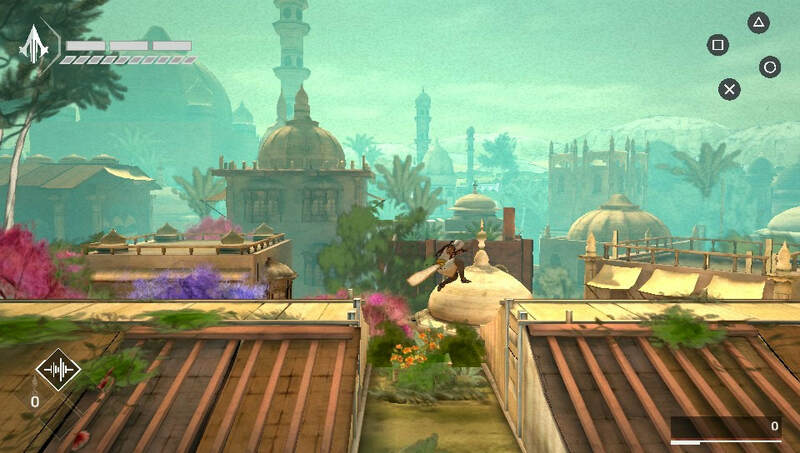 India’s gorgeous, colourful environments mark a visual highlight for the game, with a marked vibrancy and extravagance of design that’s far more evident than elsewhere in the collection. Despite adding pickpocketing and lock-picking to the list of skills, it is perhaps the weakest of the trio in the gameplay stakes. Not by much, but an over-reliance on timed sections and sprint levels can make it seem a bit less substantial, whilst crowded patrol routes can bog things down a little on occasions. ​The best campaign is Russia, despite the odd uncomfortable spike in the difficulty. Set around the Bolshevik uprising in 1918, it delivers the finest experience and the most interesting premise, with control alternating between ageing assassin Nikolai Orelov and ousted royalty Anastasia, whose escape the two orchestrate. Fraught, tense and brilliant to play, Russia offers a glut of great moments. The Train of Revolution sequence, which sees Nikolai making his way across to the head of a train via the carriages and roofs, shows the game at its most creative, effective, and cohesive. Vita fans will be buoyed by the news that this handheld version is very good indeed. The frame rate and general performance is excellent, the sound quality and FMVs similarly so. Whilst some concessions are evident in the reduced quality of the character models, the developers have managed to represent a trio of very different national cultures superbly well, through small but appreciable variances in the style of each title’s visuals. China employs watercolour streaks to beautiful effect. India bustles with activity, where its light, bright colour schemes somewhat reflect the care-free nature of its protagonist Arbaaz Mir. In contrast, embroiled in the turmoil of the October Revolution, Russia pits greys and blacks against shock-reds to create a menacing visage. 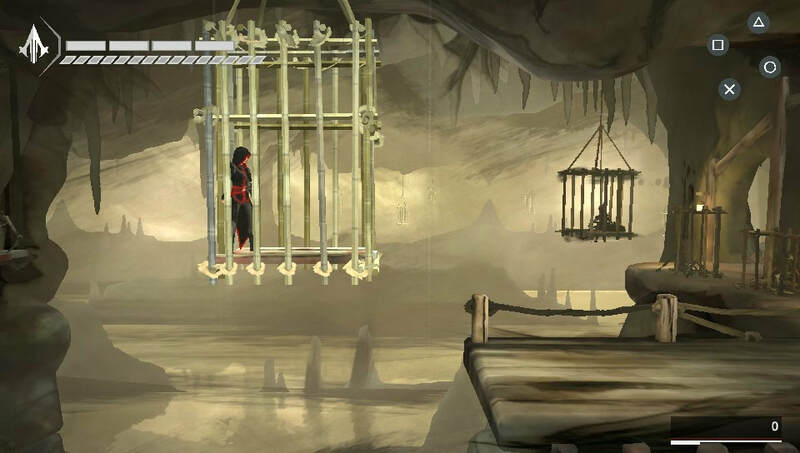 With plenty of post-game options, there’s a veritable reservoir of longevity to be found within Assassin’s Creed Chronicles. You’ll be returning for weeks and weeks. It’s refreshing to see an Assassin’s Creed going back-to-basics, delivering oodles of quality gameplay and championing a well-measured, satisfying challenge. A couple of small blips put to one side, it’s one of the finest stealth adventures you could hope to find on a portable format. ​"It’s refreshing to see an Assassin’s Creed going back-to-basics, delivering oodles of quality gameplay and a well-measured, satisfying challenge...it’s one of the finest stealth adventures you could hope to find on a portable."